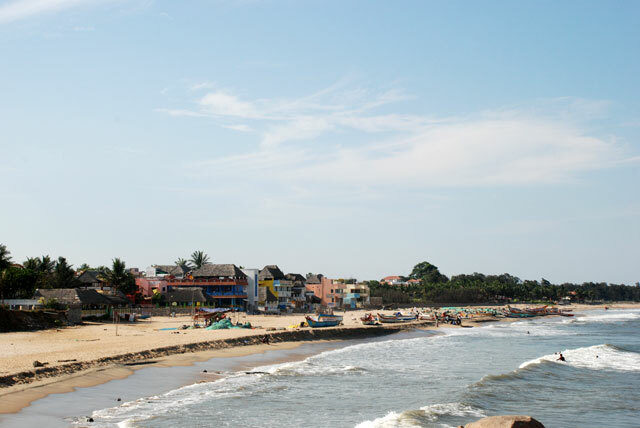 Mahabalipuram (also known as Mamallapuram) where the International Workshop on 'Improving Safety and Health of fishing Communities: A Bay of Bengal Initiative' is being hosted is an hour’s drive south of Chennai. This beautiful resort is on the shores of the Bay of Bengal, along the eastern coast and is known for its rocks carvings and monolithic sculptures. 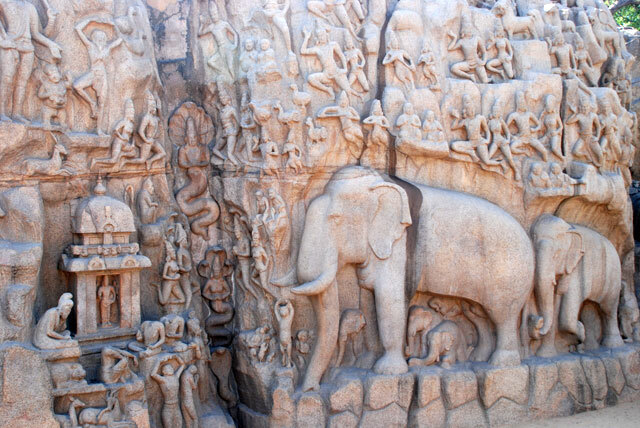 The beaches of Mahabalipuram attract thousands of tourists throughout the year to sun bathe, relax and unwind. 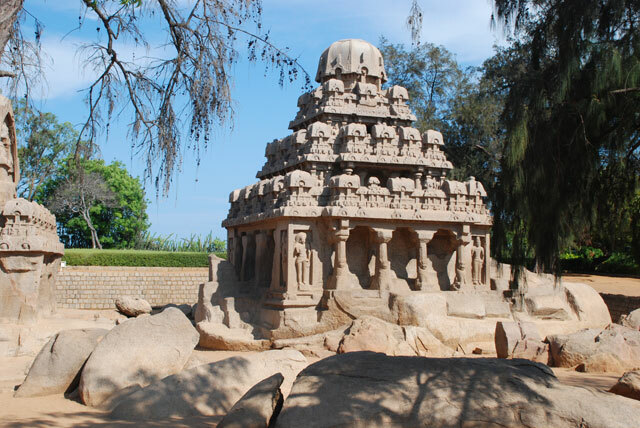 At the same time it has the famous shore temples built during the period 830 - 1100 AD. These temples have now been declared a World Heritage Site. 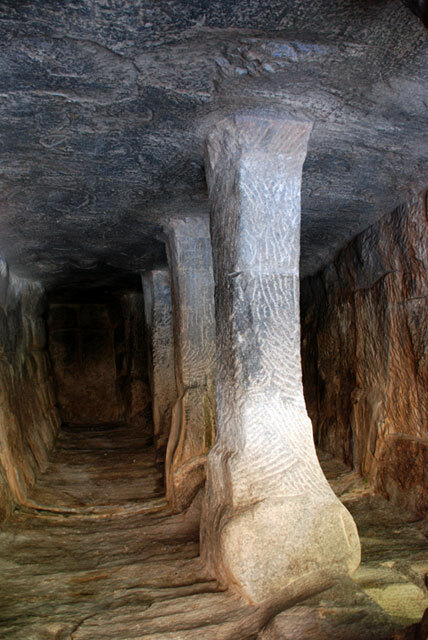 The tsunami of 26 December 2004 has also exposed elaborately carved rocky structures, which appear to be part of a temple wall or a portion of the ancient port city. 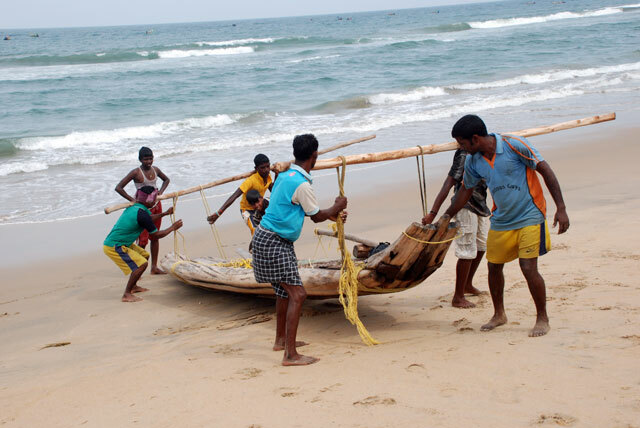 The Mahabalipuram coastline is dotted with traditional fishing villages and fishing communities form an important segment of the population in the area. 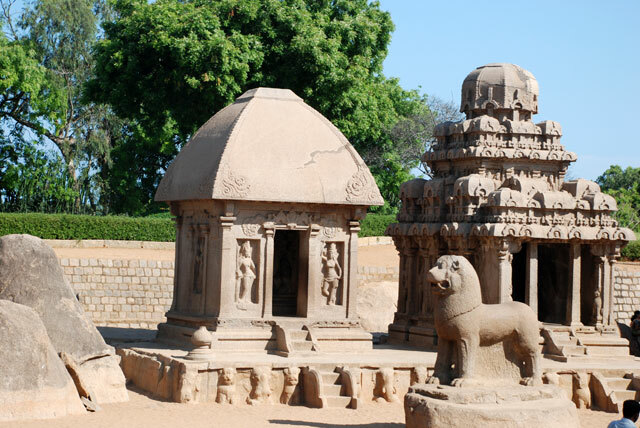 Chennai (formerly Madras), the gateway to Mahabalipuram, is a scenic coastal city of southern India with a history dating back to 17th century. 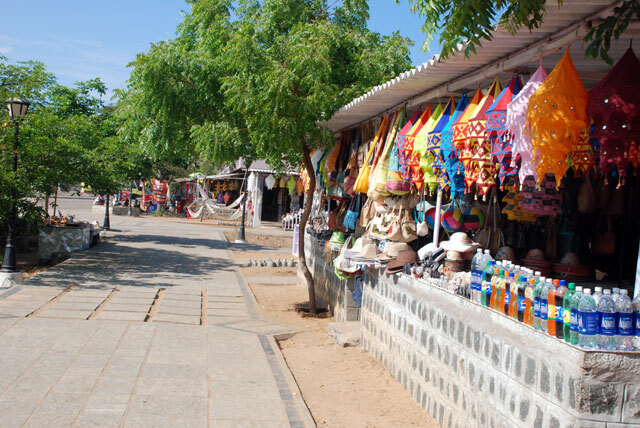 It is one of India's four metropolises and is a city of temples and forts, churches and beaches, parks and monuments. It also has the San Thome Cathedral Basilica, where St Thomas was buried in 78 AD. 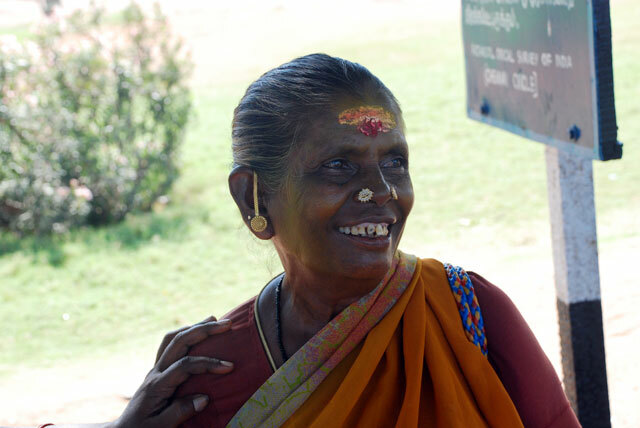 Chennai city has somewhat ungenerously been described as having three seasons - hot, hotter and hottest. Indeed, except for four pleasant months, November to February, the weather is uniformly hot and humid. That is precisely why we thought of getting you here during the best season! Chennai is very well connected by air from most parts of the world and important airlines such as Thai Airways, Singapore Airlines, Malaysian Airlines, Lufthansa, British Airways, Air Lanka, Emirates, Gulf Airlines, Air India, etc. land at the international airport at Chennai. Participants are responsible for making their own hotel reservations. However, the BOBP-IGO secretariat will be happy to assist you in making these reservations. Please note that the following hotels can be booked either directly by you or through the secretariat. 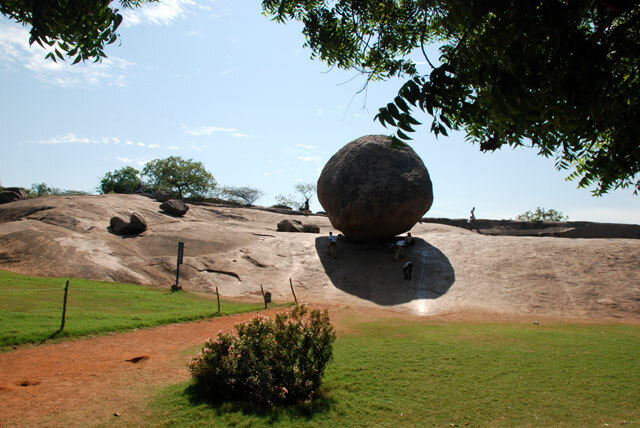 The venue of the Workshop is Radisson Resort Temple Bay, Mahabalipuram (http://www.grttemplebay.com). There are several rooms available there and bookings can be made on a first come first served basis. 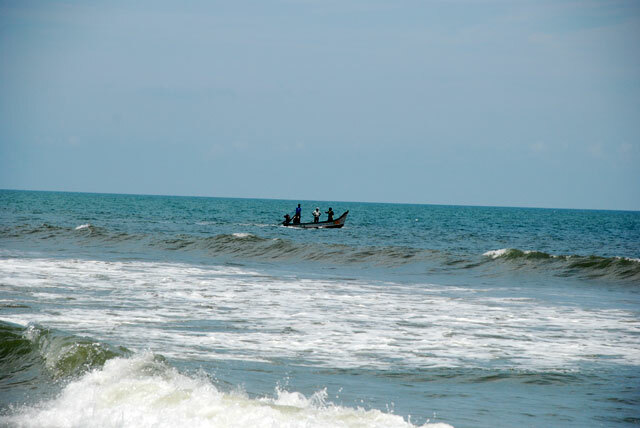 There are other equally decent facilities in and around Mahabalimpuram - Ideal Beach Resort, Sterling Mahabalipuram and Fisherman's Cove. However, if you decide to stay in any one of them, please approach them directly (www.idealresort.com; www.indecohotels.com/mahabalipuram.html; www.tajhotels.com respectively). We are also working out some concessional rates with them and once you register for the workshop, we shall inform you the rates. Since December is an important tourist month, bookings should be done as early as possible. No matter where you chose to stay, arrangements for pick up and drop at the hotel will be made as long as you have coordinated your local travel with the secretariat well in advance. Airport pick up and drop can also be arranged. We look forward to seeing you at Chennai in December!